1. Contact us to make an appointment to come and see the home away from home that your dog could enjoy while you're on vacation. We prefer that you don't bring your dog to this appointment so that we can focus on showing you around and answering your questions. 2. Fill in the intake form via this link, and sign the pet care agreement and medical form and return them to us. 3. Book your dog's first overnight with us for an assessment period to see how they enjoy their stay, and pack an overnight bag with all of their favourite things! 4. 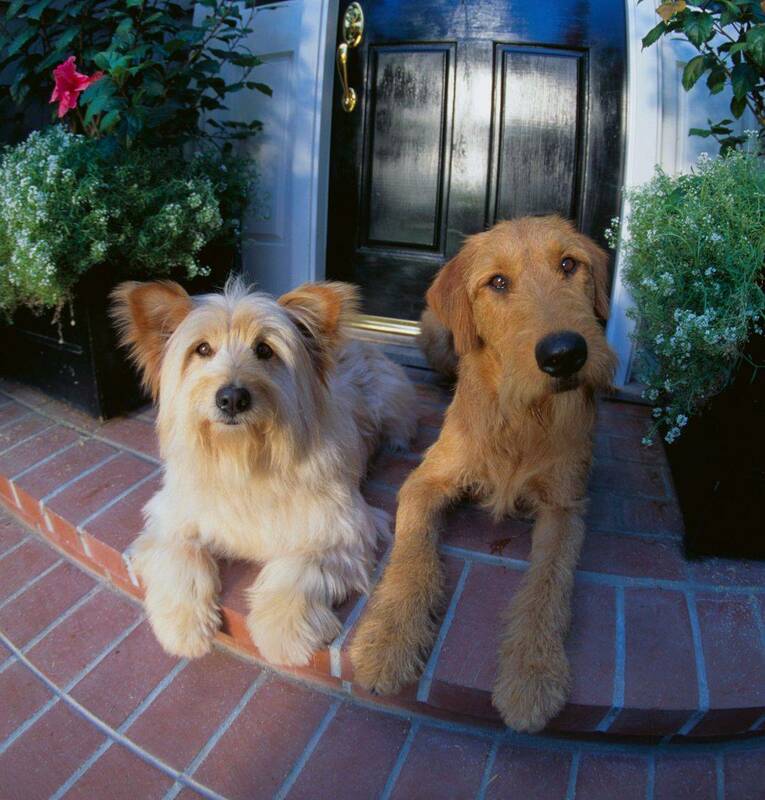 Confirm reservations for your dog's future boarding and prepare for your dog to hound around 'til you're homeward bound!